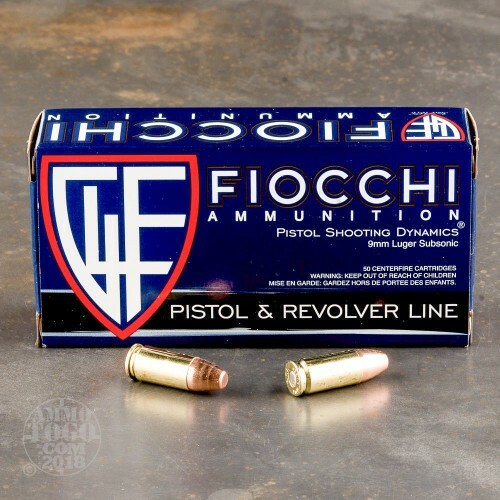 This is Fiocchi 9mm 158gr. 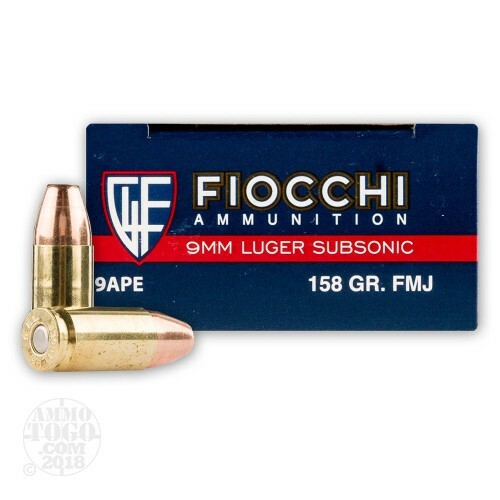 Sub-Sonic Full Metal Jacket Ammo. 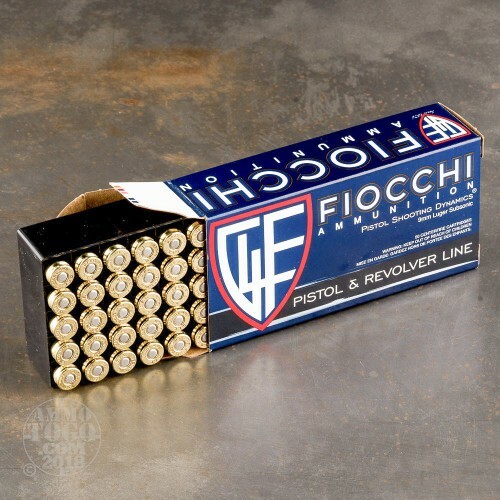 This ammo is manufactured by Fiocchi in Italy, and is excellent quality ammo. 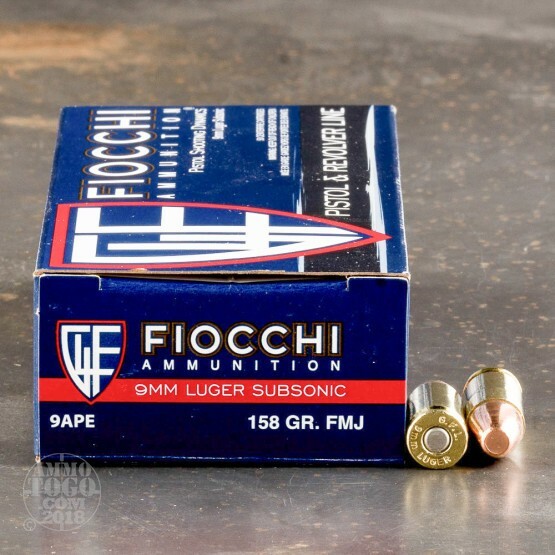 This ammo travels at 940 FPS which is well below super-sonic. 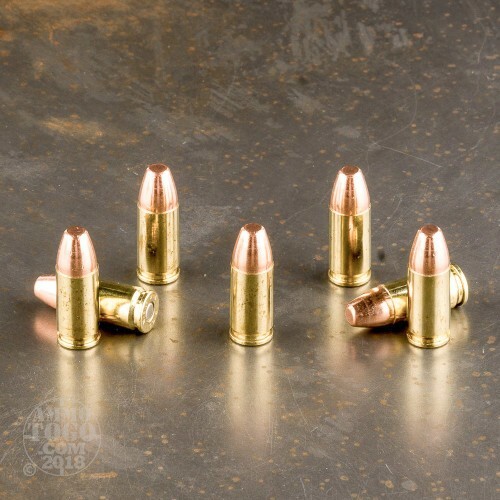 I have shot many rounds of this ammo and I am very pleased with the way it functions. It is clean and accurate. This ammo is brass cased, boxer primed, non-corrosive and 100% new factory ammo. This is some excellent sub-sonic ammo for the price. This ammo comes packed in 50rd. boxes. Excellent round one of the best for target and range! I have never had a problem with any of these and stand behind them! This product is awesome. Service was great!